Sitting between two rivers and catering to a large immigrant population, Montreal is a kaleidoscope of culture and languages that beckon visitors with open arms. Some people who visit this pristine city find themselves having trouble leaving. Why leave? Montreal is big enough for everybody. Home to several renowned festivals, such as the International Jazz Festival, Montreal has something for just about anyone. There’s a great mix of old and new in the Montreal neighborhoods, and you should make an effort to stay in each one of them to really learn what makes Montreal so unique. If you start your first visit in the Downtown area, you will find it to be the home of so many venues, such as the Museum of Fine Arts, and the Canadian Guild of Crafts. Crescent Street, also in the downtown area is known for becoming one big party when the Grand Prix comes to town. Several well known hotels have beautiful locations in Montreal’s bustling downtown, like the Sheraton, the Ritz-Carlton, and the Westin but there are more affordable choices like Best Western and Days Inn available there too. By choosing to stay downtown it will give you plenty of opportunities to visit museums, sports events and doing some shopping for those great Canadian bargains. While taxis and rental cars are available, you’ll soon see that Montreal is a city for bicycling, walking and even skating to where you want to go. The Metro system can whisk you away to where you want to go so quickly and safely, you may find that the only time you’ll leave it is to hop aboard one of reliable bus routes. 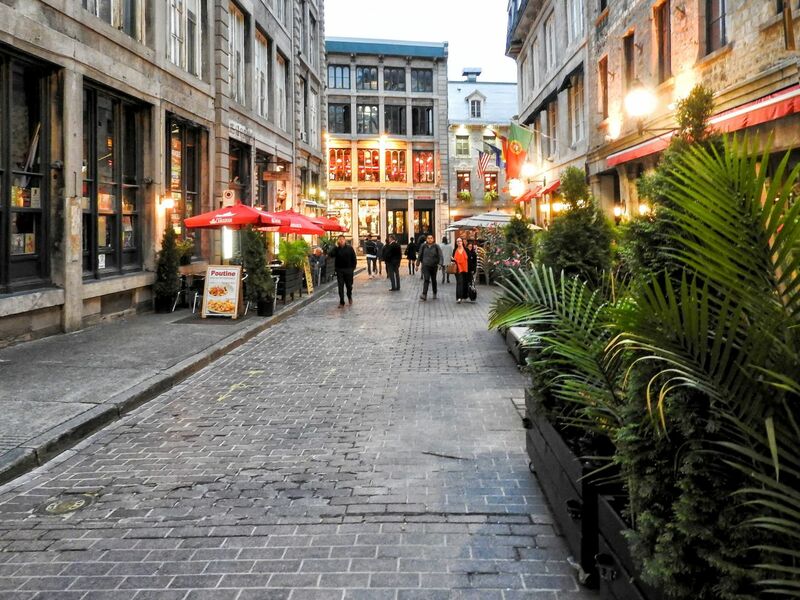 So whether it will be staying in a busy neighborhood in the downtown area of Montreal, or venturing out to Old Montreal and the Latin Quarters, you will find plenty of prospects available to make your Montreal visit something you will always remember. 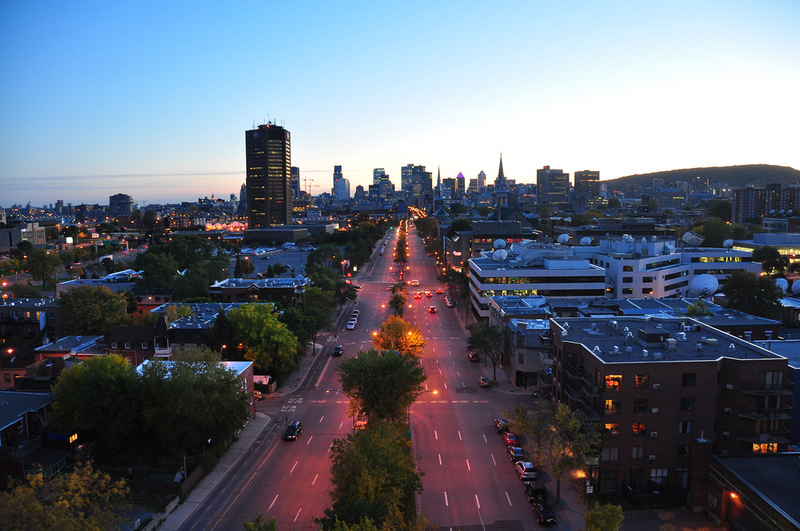 If you’re still not sure where to start, here are 10 things to do in Montreal. Car enthusiast, lover of fine watches, and avid travel. Faisal has seen it all and he's here to share his globetrotting adventures with you. Visit Montreal’s Santa Claus Parade this November! Crave Canada is an independent guide to traveling in Canada, with inspirational articles ranging from Snowboarding in Whistler to Wine Tasting in Niagara. 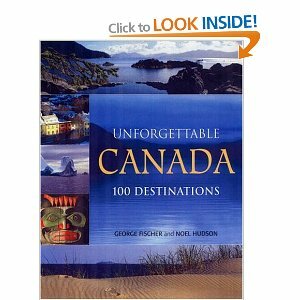 Before you travel, learn more about Canada. We'll teach you everything you need to know to have an awesome trip! Why Did We Start Crave Canada? © Crave Canada, 2017. Unauthorized use and/or duplication of this material without express and written permission from this site’s author and/or owner is strictly prohibited. Excerpts and links may be used, provided that full and clear credit is given to Crave Canada with appropriate and specific direction to the original content.